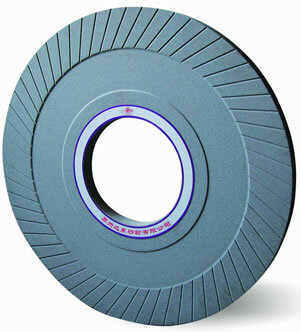 For any automotive machine shop to grind crankshafts, they need a good crankshaft grinding wheel to get the job done. The surface finish of a ground crankshaft is highly dependent on the quality of the wheel being used and whether or not it has been dressed properly. As one would suspect, to grind a variety of crankshafts a shop will need a few different types of wheels so that they may repair the many different types of crankshafts that are used by various engines. This entry was posted in Grinding on August 4, 2013 by admin. One of the most common machining operations performed on crankshafts is grinding. By grinding the rod and main journals, the bearing surface of the crankshaft can be repaired to provide a great foundation for a rebuilt engine. 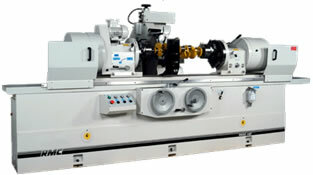 Below you will learn more about the grinding process, which is detailed from an ASE certified engine machinist. This entry was posted in Grinding on August 2, 2013 by admin.